BAY COUNTY, Fla. – On July 6th 2018, The Bay County Sheriff’s Office was contacted in reference to various messages between sent to an underage victim via the social media platform instagram. 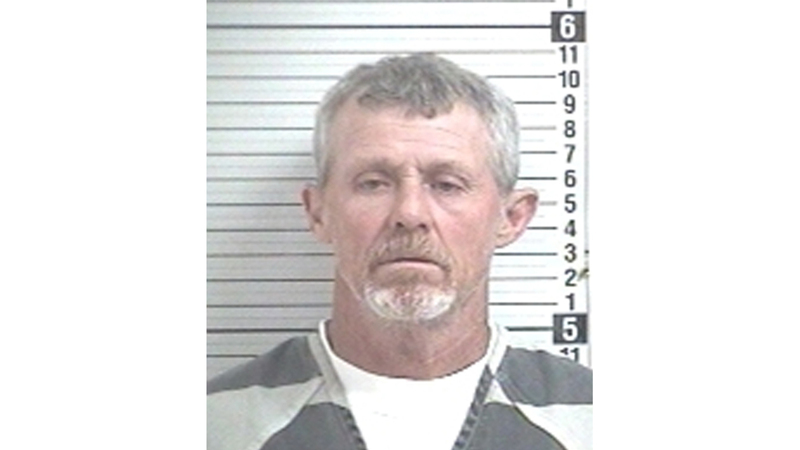 The underage victim was contacted by a friend of the family, Donald Grantham, 52 of Panama City, and the conversation started out nice in nature but quickly turned more sexual. Grantham has been charged with solicitation of a minor for sexual acts via electronic device.